This is a great kit and introduction to Nixie tube clocks. The instructions are clear and straightforward so as long as you can identify the parts and have some electronics knowledge and patience it goes together fine. Case looks great and a lovely finish. 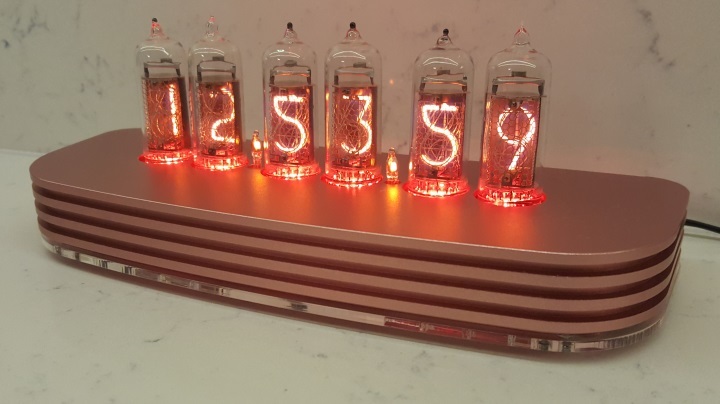 Will definitely be saving up for another Nixie tube clock kit from pv electronics. Date Added: 05/23/2018 by Ben K.